More than 50% of the online population in Hong Kong are doing mobile transactions. And by 2015, PayPal forecasts that Hong Kong’s e-commerce business will reach HK$27.1 billion, or a 73% growth from its 2012 value of HK$15.7 billion. The surge in e-commerce is mainly due to the fast-growing penetration of smartphones and tablets in the country. 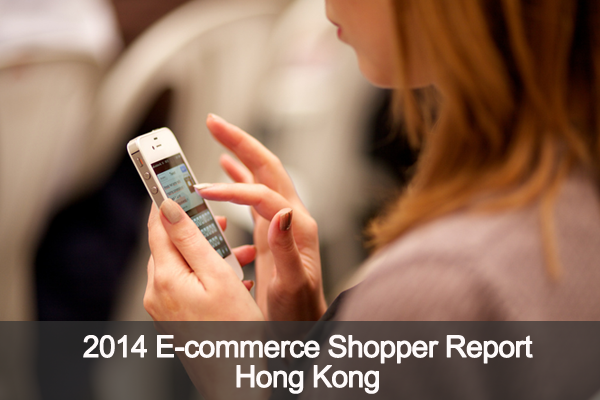 The Agility Affluent Insights 2014 was conducted online among 126 affluent e-commerce shoppers in Hong Kong. The respondents were representative of the online population in terms of age and gender, aged 18-59 years old. What does luxury mean to Affluent Asians? Which channels to go for? Where the visibility should be enhanced? The Affluent Wishlist™ forecasts the Affluent demand for premium and luxury items. With Affluent Engage™, brand executives and marketing strategists can identify which media-channels & entertainment platforms the Affluent find most inspiring and informative when deciding which brand to buy.